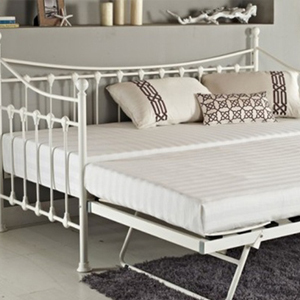 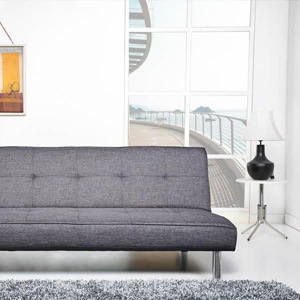 Leekes | Bedroom Collection | Beds, Bedroom Furniture And More. 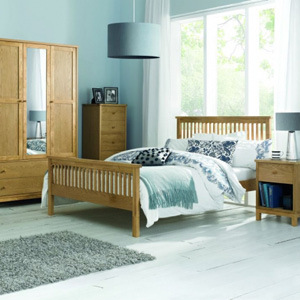 At Leekes we offer an extensive range of matching bedroom furniture collections, ideal for creating a perfectly coordinated space. 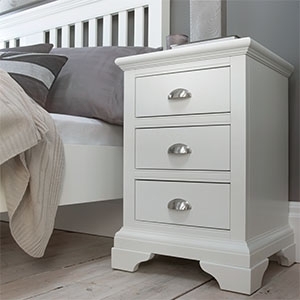 Our dependable and attractive home furnishings are a key aspect of any bedroom, providing plenty of space for storing your belongings and key for keeping your room comfortable and homely. 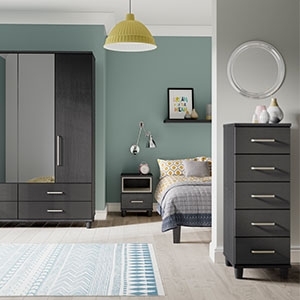 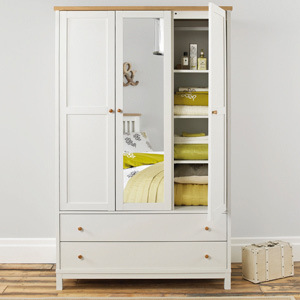 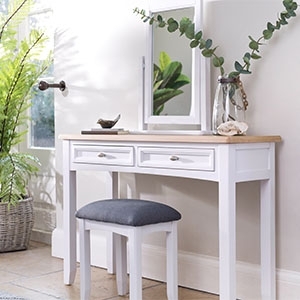 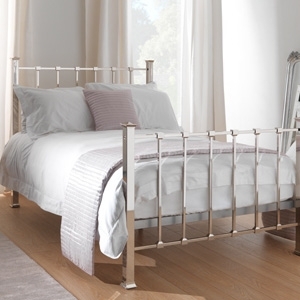 From wardrobes and bedside tables to chests of drawers, tall boys and more, whether you’re looking to coordinate your bedroom set or just want to select stand-alone statement pieces, you’re sure to find what you’re looking for at Leekes.